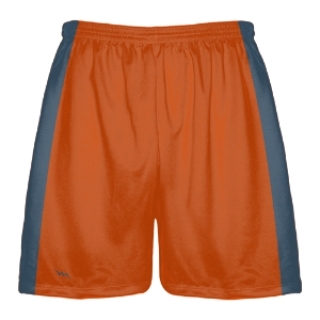 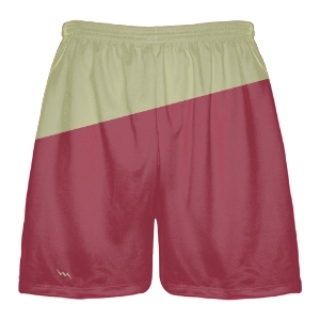 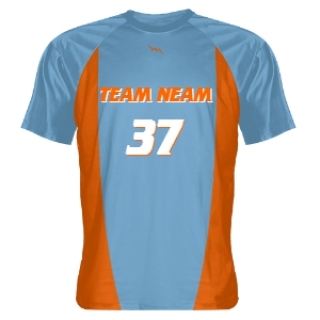 Browse our great selection of sublimated lacrosse uniforms and youth lacrosse uniforms in all colors and styles. 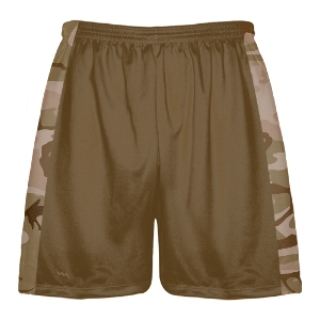 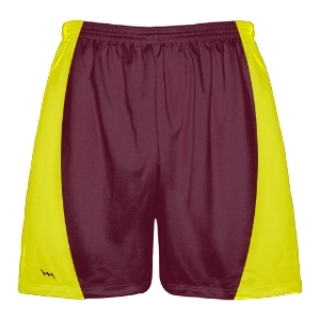 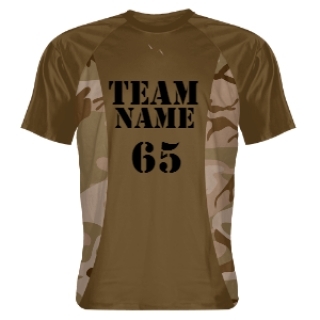 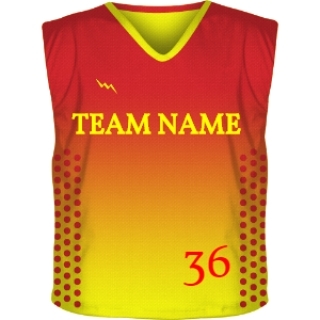 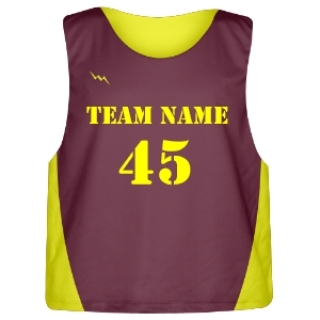 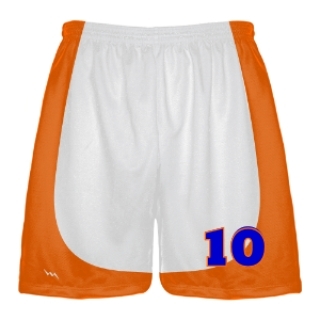 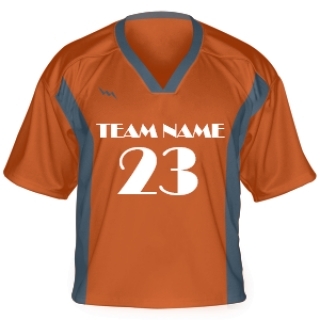 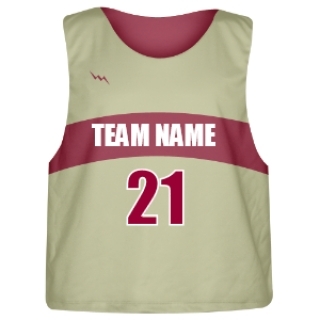 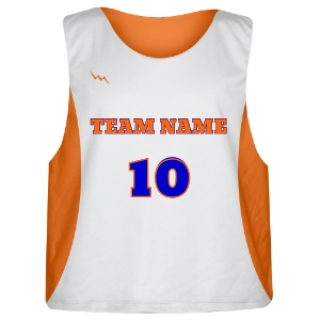 We make custom shooter shirts, lacrosse shorts and reversible jerseys in adult and kids sizing. 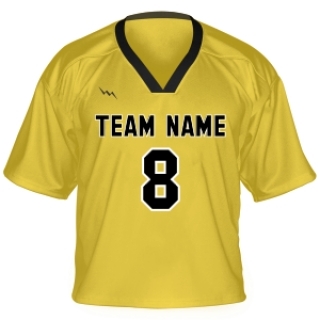 Look unique and original in our custom designed apparel with custom logos, names and numbers. 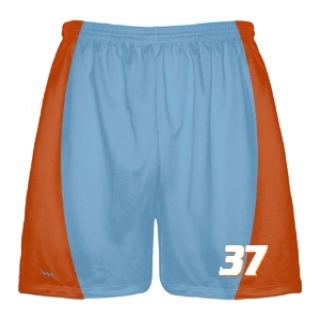 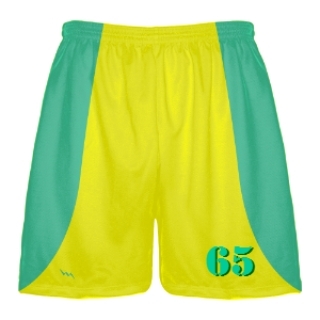 With dye sublimation the possibilities for custom lacrosse uniforms are endless. 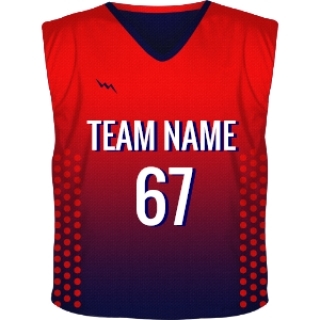 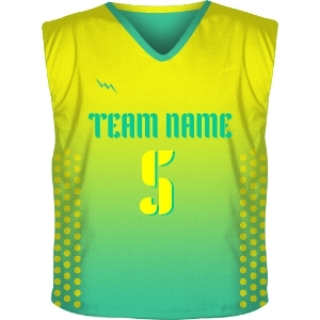 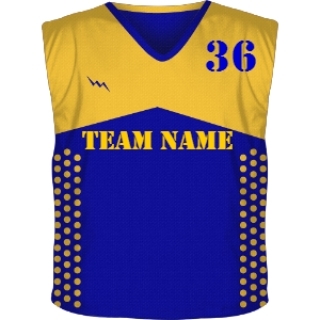 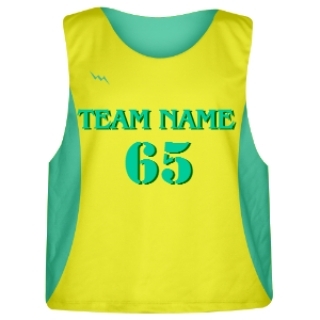 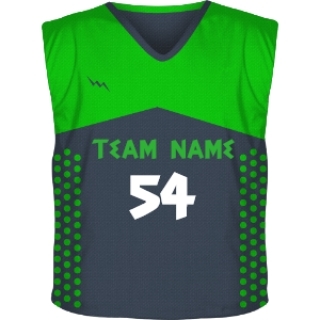 Call for team pricing on your teams sublimated lacrosse uniforms.